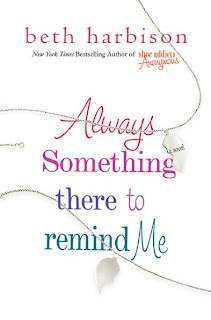 I just finished Always Something There to Remind Me, the latest book by Beth Harbison. 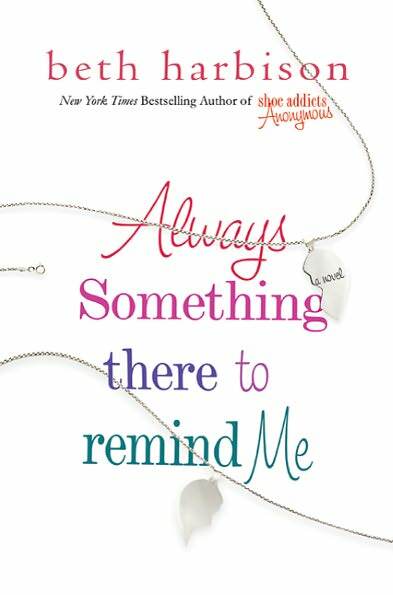 I recommend it to anyone looking for a light, chick-lit book. Perfect beach-read. The story is about Erin, an event planner and single mother who starts reminiscing obsessing about her estranged high school boyfriend the second her current boyfriend proposes. The book is unique in that every other chapter takes places in the present, while the others are flashbacks to her years in high school. It is almost like reading two different stories, but it keeps you wanting to read more. I finished it in about a week. 4 out of 5 stars from me!